A three week sermon series on the Old Testament book of Habukkuk starts on the 15th of July at all of our Sunday services. What does God say to a faithful follower who sees his or her world crumbling? 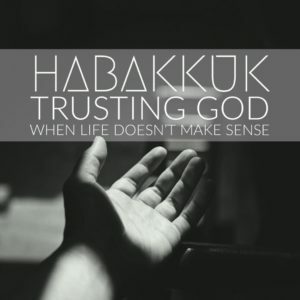 Come and join us on Sundays and/or catchup online as the Habakkuk sermons are made available at the Sermon Lounge. Join us each Sunday in 2018 as we read through the Gospel According to Luke, chapters 9 to 19. Join us as we explore the faith of some Christian heroes and challenge our own! 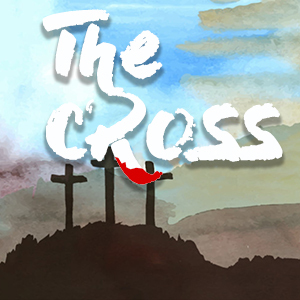 Go to “The Cross” sermon audio files here. While on the cross, Jesus said, “It is finished” and then gave up his spirit (John 19:30). What was finished? We need clarity about what happened at the cross. Penal substitutionary atonement (PSA) is a technical way of describing what took place on the cross. The penalty for sin was dealt with. A substitution was made so that an innocent man died in place of the guilty. What was achieved through this act was the peace of God toward repentant sinners (atonement) who put their trust in what Jesus did and who he is. The consequences of this great exchange are what we will study in this five week sermon series. We will look at four words which illustrate what has been achieved for us on the cross: substitutionary atonement. They are not four alternative theories but the fruit of penal substitutionary atonement. If God in Christ did not die in our place, there could be no propitiation, redemption, justification or reconciliation. The meaning and importance of these words, as described in the bible, will be the focus of our study on The Cross. 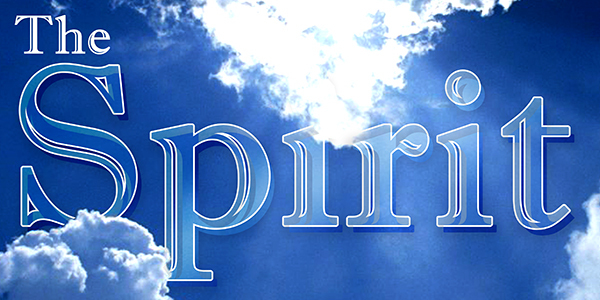 Over four weeks in October 2016 we’ll be learning about The Spirit of God. Our series will cover four topics: The Spirit and God, The Spirit and Life, The Spirit and Growth, The Spirit and Gifts. Join us on any Sunday at one of our church services to hear from the Word of God about the Spirit of God. We’ll be recording our evening messages which you can check out at the Sermon Lounge. Welcome to the Second Letter to the church in Thessalonica. It should be stressed that this is a letter written by the Apostle Paul to people in Thessalonica whom he knew and had brought them to faith in Christ himself (see Acts 17). It is, therefore, a somewhat personal letter with some details we are not privy to. We will be listening in on Paul’s conversation to a church he knew and loved. As we read through this letter in our Sunday services you will notice the phrase ‘brothers’ (and sisters) occurring several times in the letter (in 1:3, 2:1, 2:13, 3:1, 3:6, 3:13). We will use these as section markers in the book but the real significance is the relationship that Paul has with this church. He sees them as brothers and sisters in the Lord. 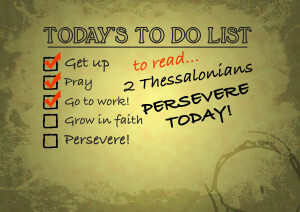 Sermons from this 2 Thessalonians series will be uploaded to the sermon lounge for anyone to listen to. Listen to audio sermons from the Sermon series: ‘Proverbs – the way of wisdom’ at the ‘Sermon Lounge’. But the verse continues and says, “Though it cost you all you have, get understanding.” The message becomes a little clearer. Wisdom is not so much about reaching the end of a long journey, but about starting out on that journey. Wisdom is right at our doorstep and our starting point for wisdom is to choose that door. Wisdom will be hard to grasp because it will be costly. But it is worth it. We will be looking at wisdom this term as we journey through the book of Proverbs together at St Peter’s Anglican Church and St Andrew’s Anglican Church. Each Sunday, at our regular services, we will look at a section of the book and get understanding together. Our mid-week Growth Groups will also look together at the book of Proverbs in the Old Testament and see how this ancient text is very much a living document for us today. You can also join us this term to read through the book of Proverbs in your own bible reading time. 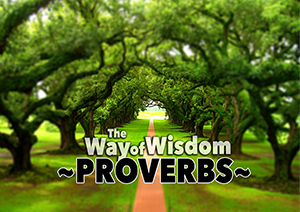 Use this PDF to read through Proverbs daily this term (April25 to July17). Before reading, pray briefly that God would give you wisdom. Then read the small section for each day. Talk to God again about what the words have said and mean. Ask Him for help to understand and put His word into practice. Then get on with you day and do it all again tomorrow! 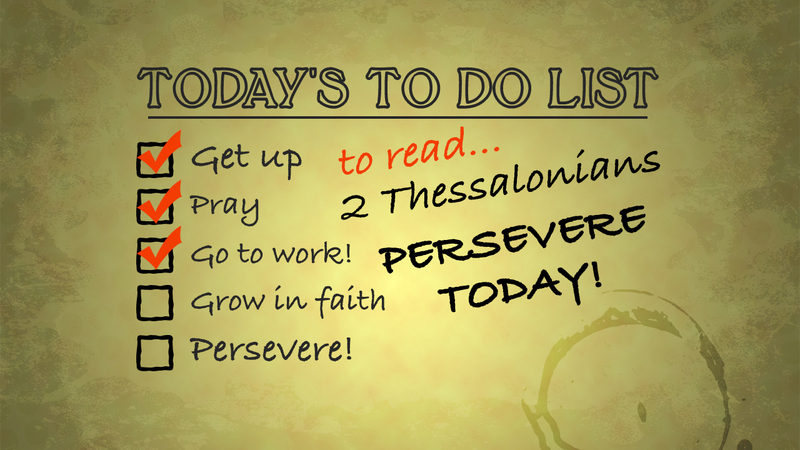 Read, pray and get on with your day. 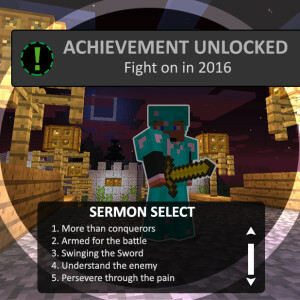 Everyone is welcome to our Sunday church services. 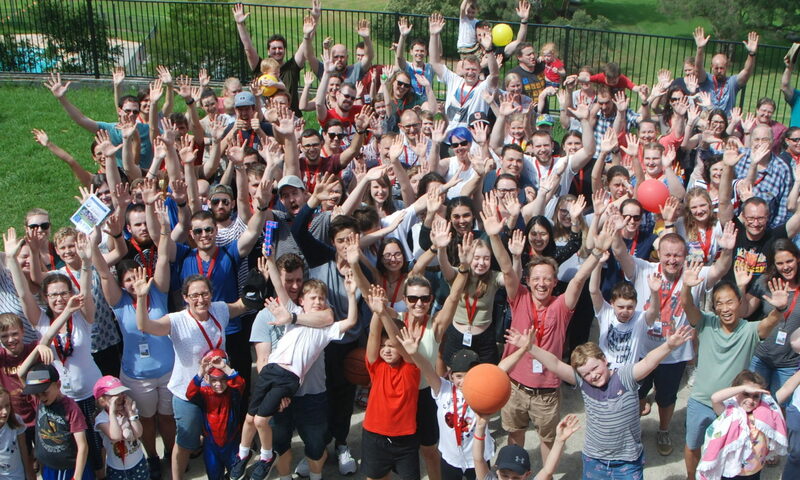 We love seeing new faces and do try to make everybody feel welcome. Another year swings round and what will we put our energy into? As God’s children who have come to know Jesus, the risen Lord, we are encouraged to fight on in the faith. “Be on your guard; stand firm in the faith; be courageous; be strong.” These words are from 1 Corinthians 16:13. We’ll be looking at what it looks like to stand firm, being courageous and strong. Our summer series commences on December 27th and right through January 2016. 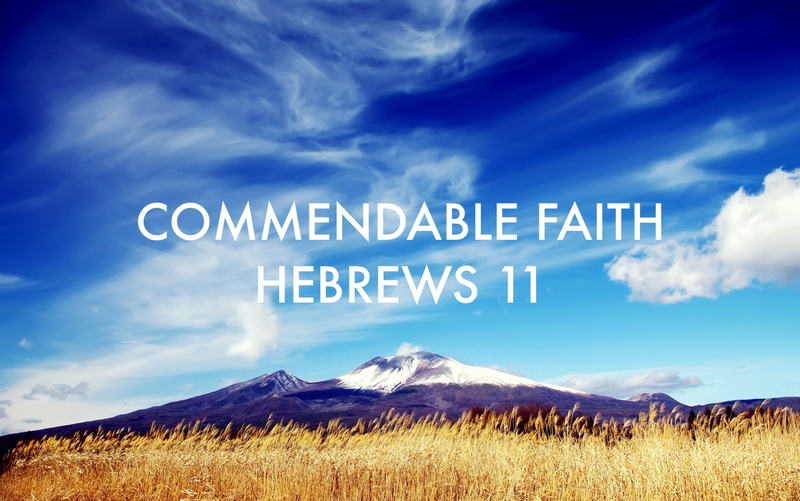 Romans 8; Ephesians 6; Hebrews 4; 1 Peter 5 and Hebrews 10 will each contribute to this thematic sermon series. Sermons from this series will be added to our Sermon Lounge. It’s a basic question of life: what are we doing here? We all resolve this question in our minds one way or another but is your answer satisfactory? We apply this question to our church as we spend five weeks in 2015 to see what the bible says about what we are made for. 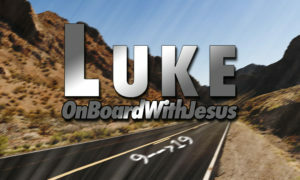 This sermon series underscores the vision for our church. We invite you to listen to each of the sermons in this series to investigate what our church is doing here and ultimately what you are here for. There is a “What Are We Doing Here?” study book associated with this sermon series along with Growth Group material. 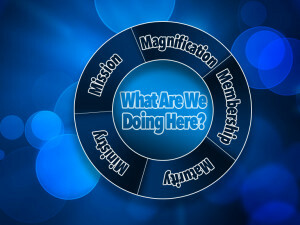 Check out the sermons in the “What Are We Doing Here?” series now.